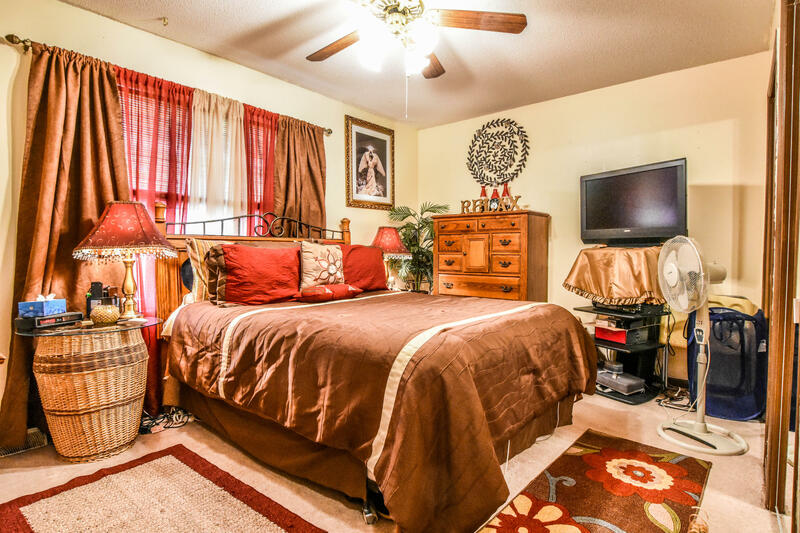 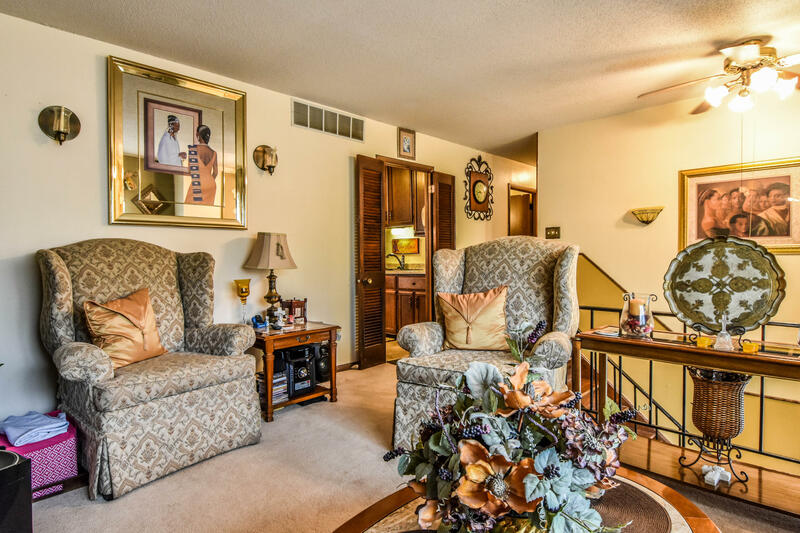 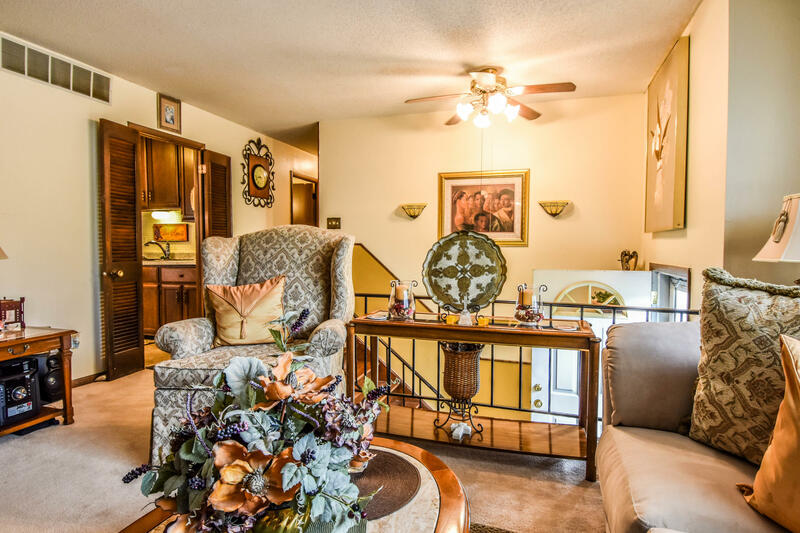 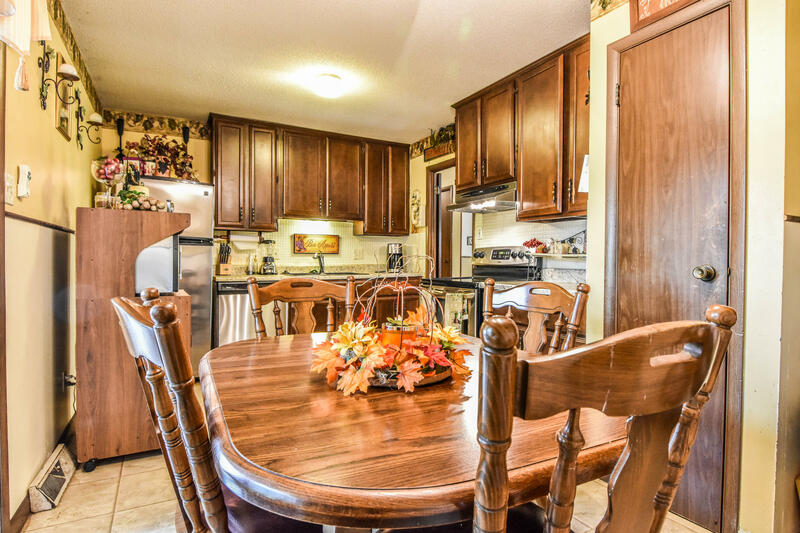 Step inside this gorgeous 3 bedroom/2 bath home sitting on a private lot! 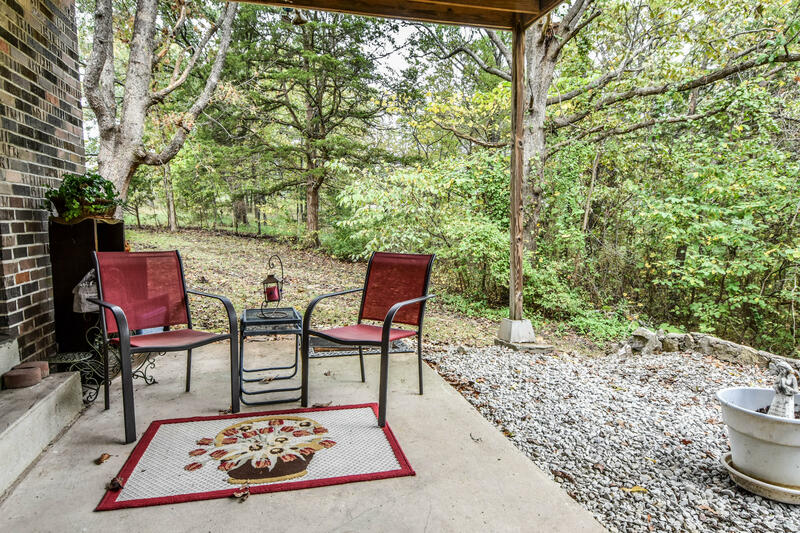 From the moment you walk in you will grasp a feeling of home. 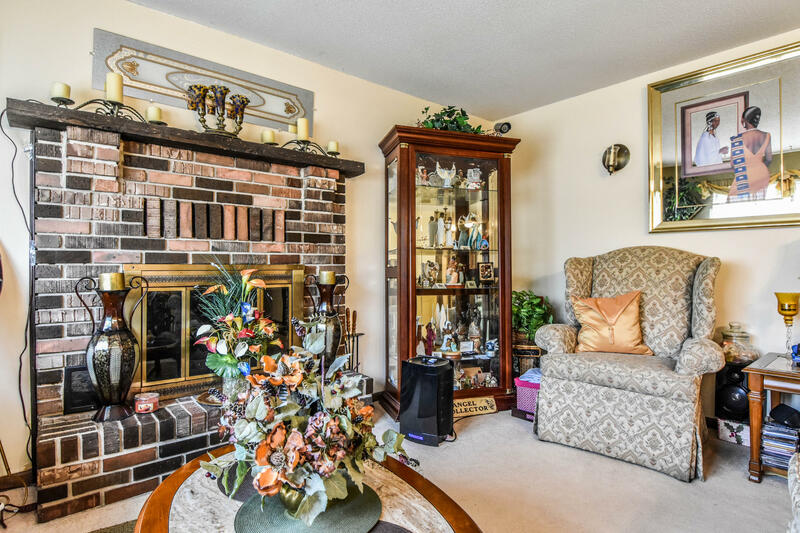 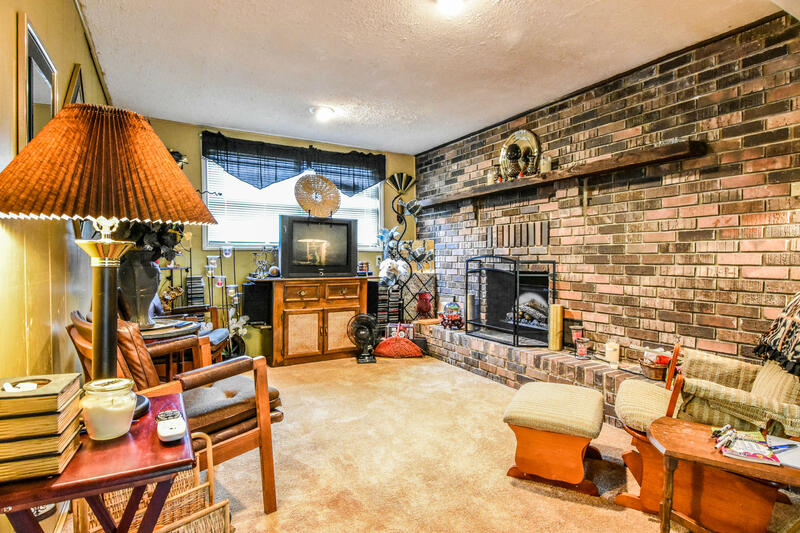 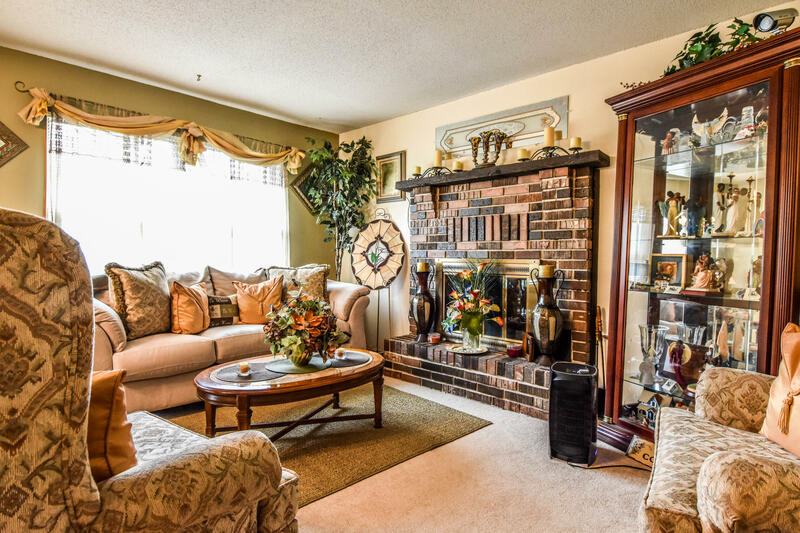 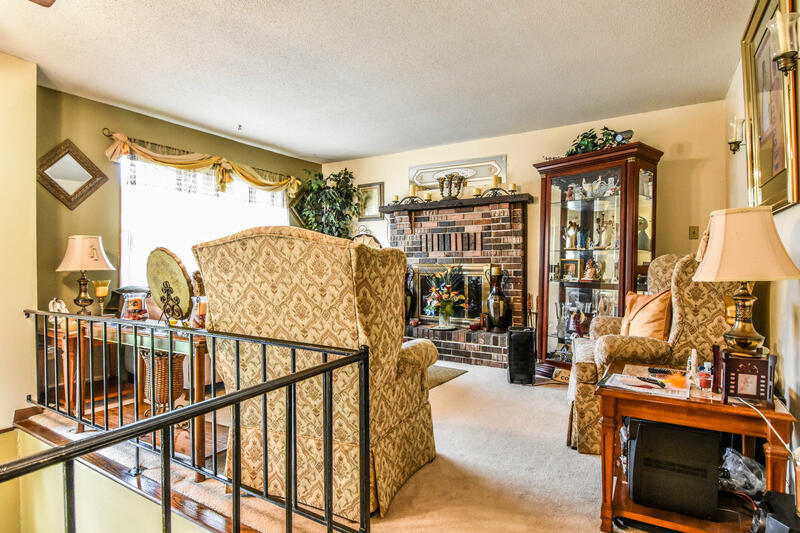 Kick back and relax in the main level living room which features a large wood-burning fireplace. 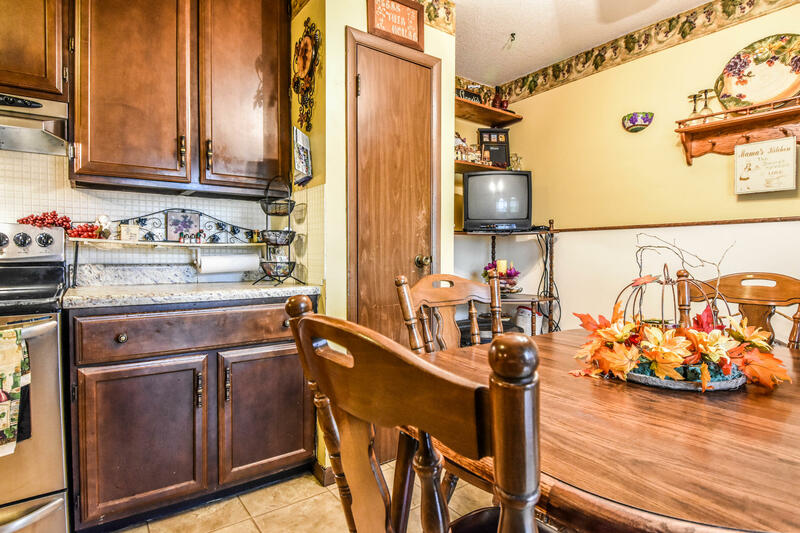 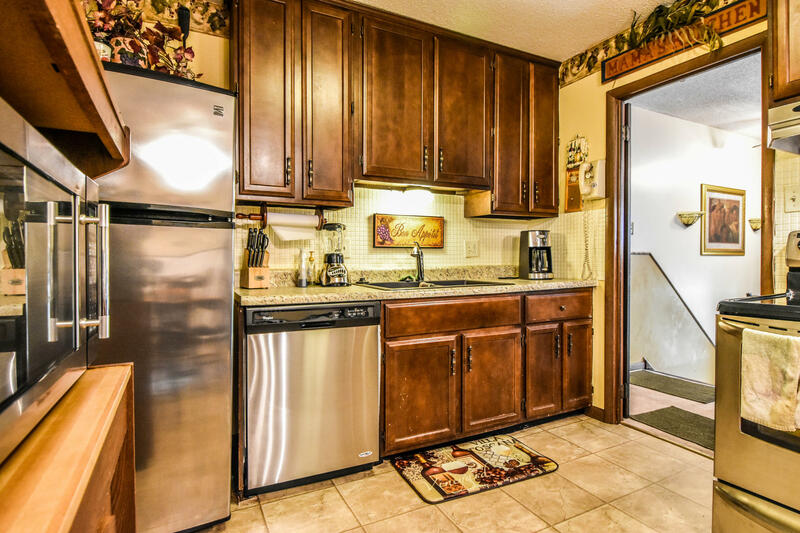 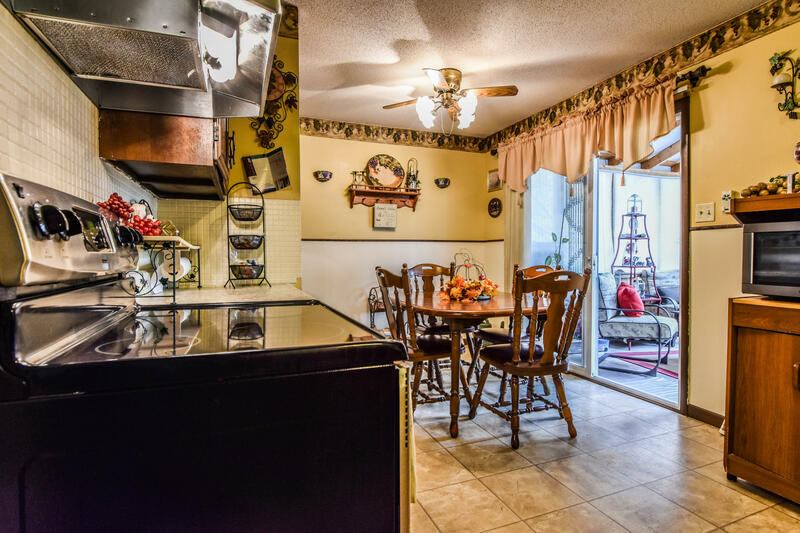 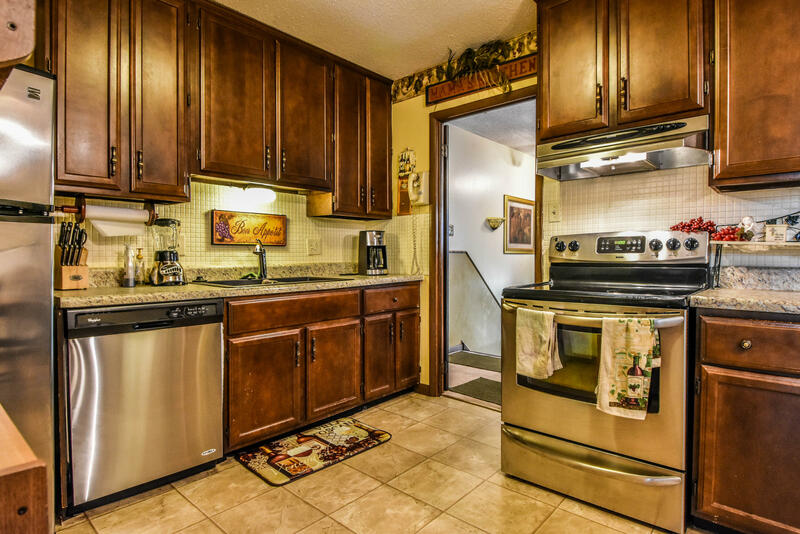 The large eat-in kitchen offers an abundance of cabinetry, stainless steel appliances, and a large pantry that's hard to find. 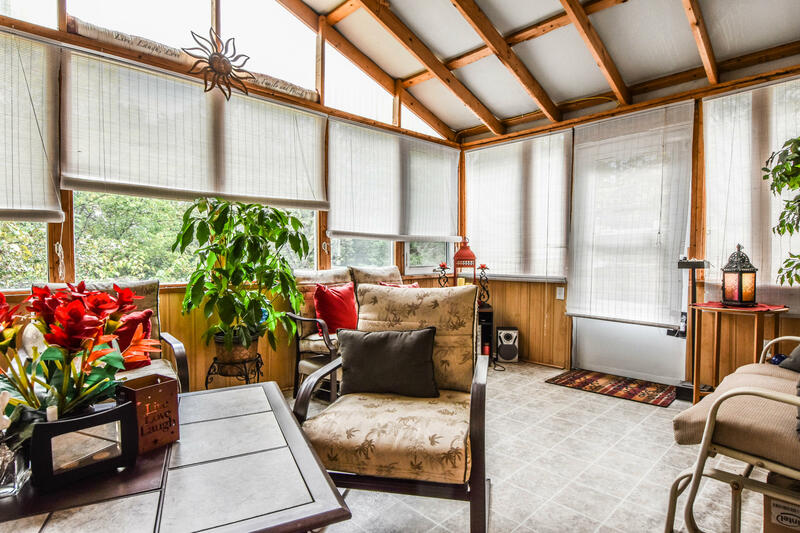 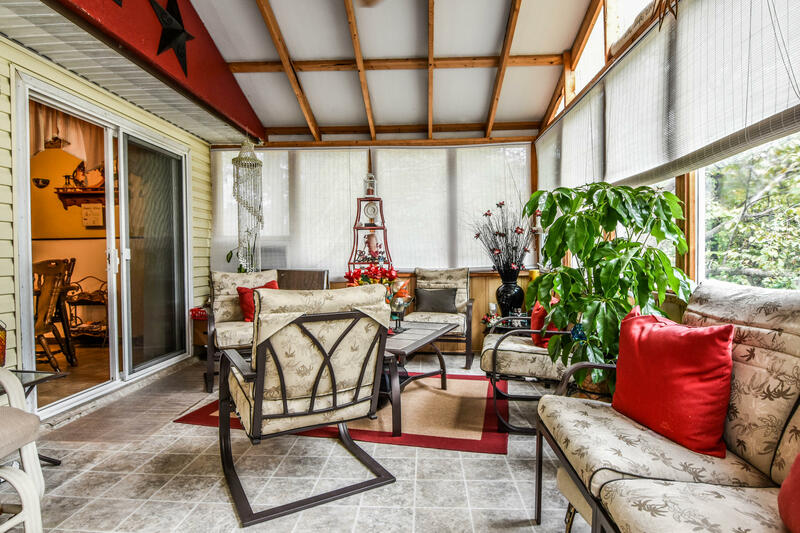 Perfect for social gatherings and entertainment with a sun room that you have easy access to from your dining area! 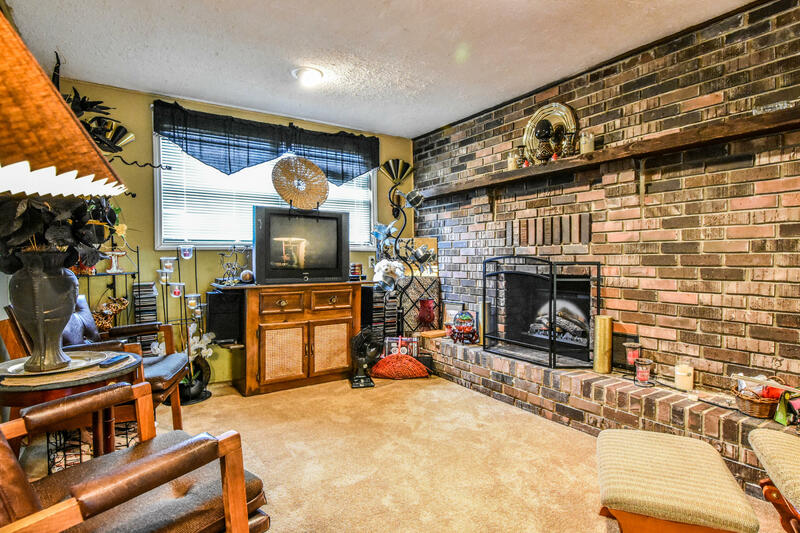 Escape to the lower level family room for movie night with friends or to watch the big game with a fireplace insert to enjoy as well. 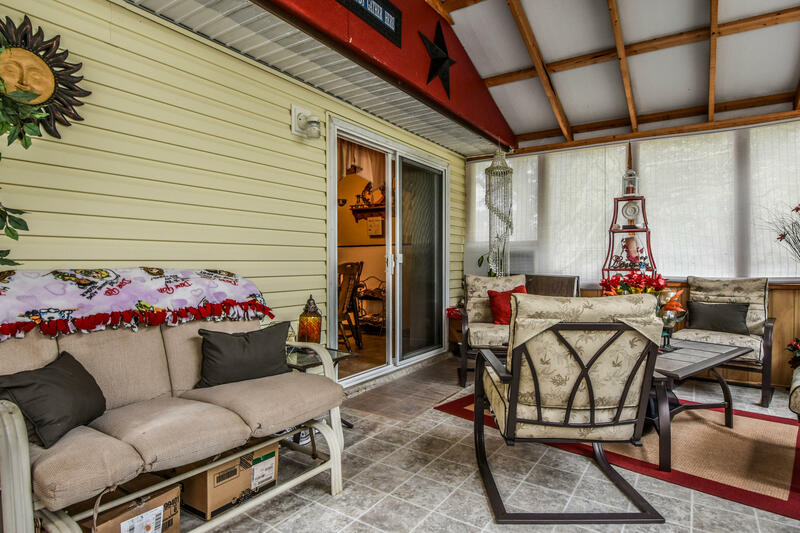 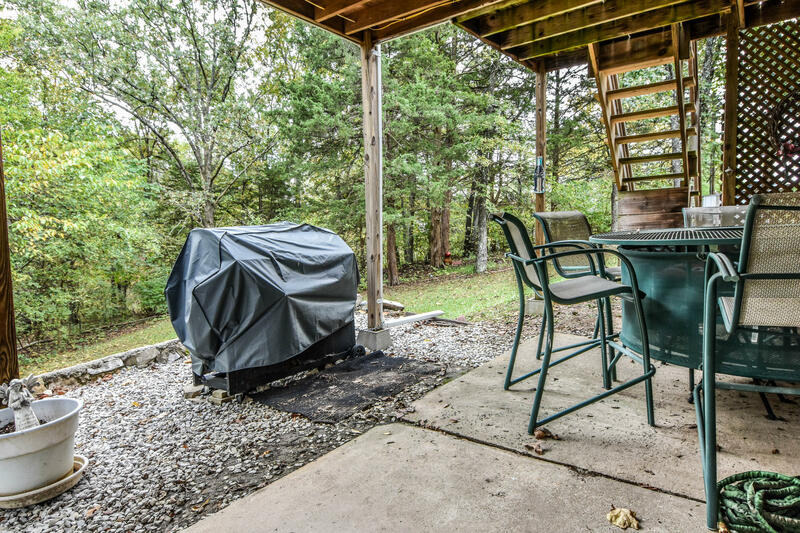 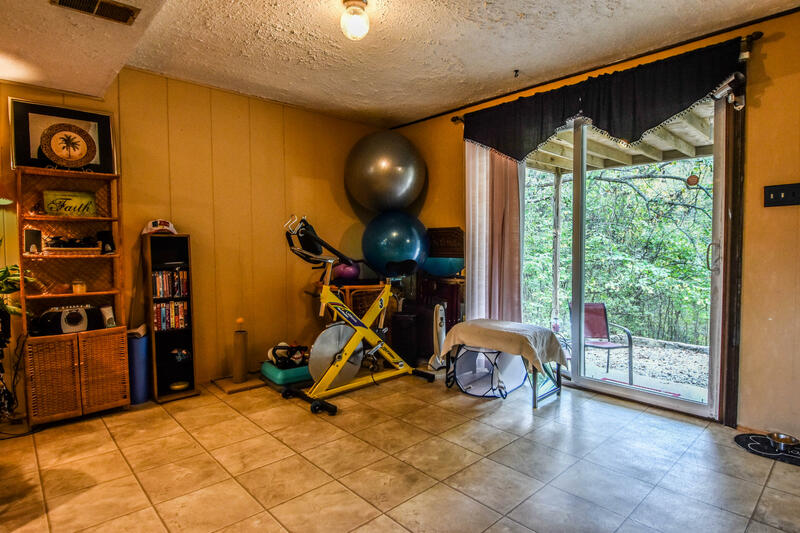 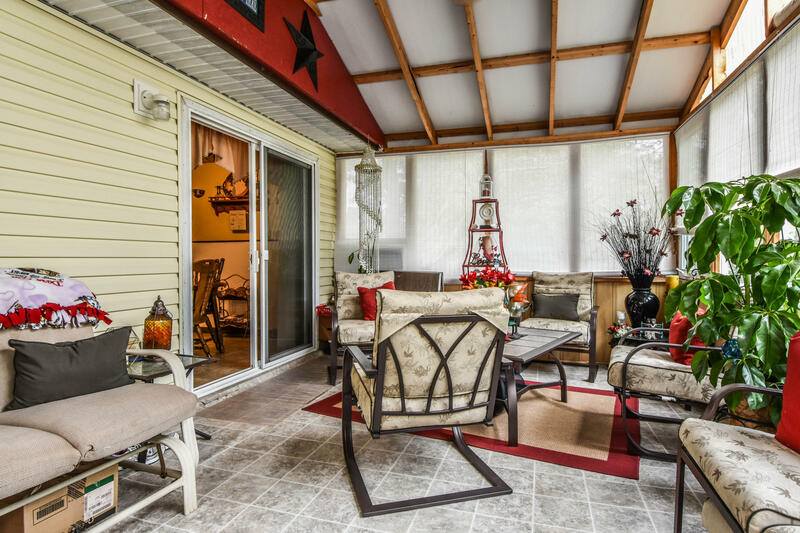 Outside you will find a large deck and patio! 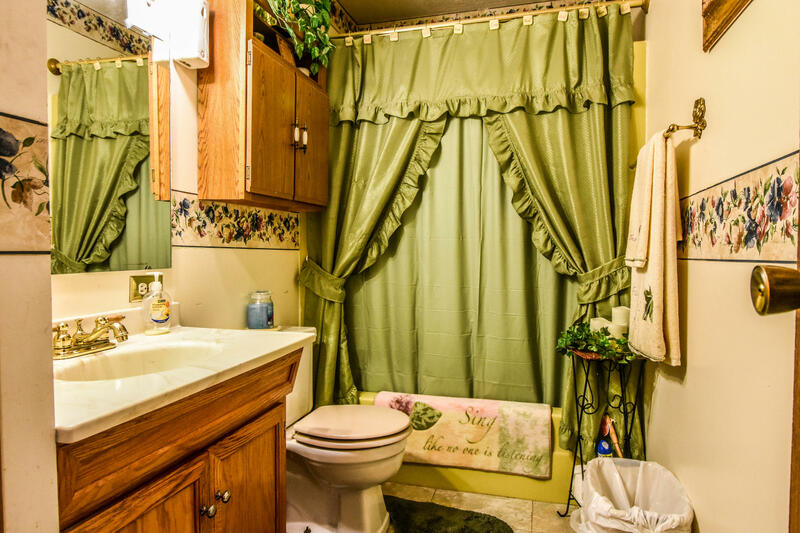 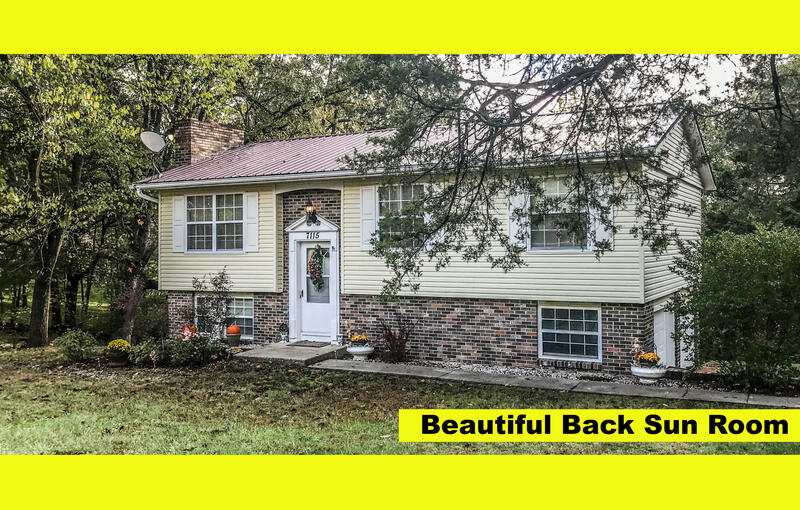 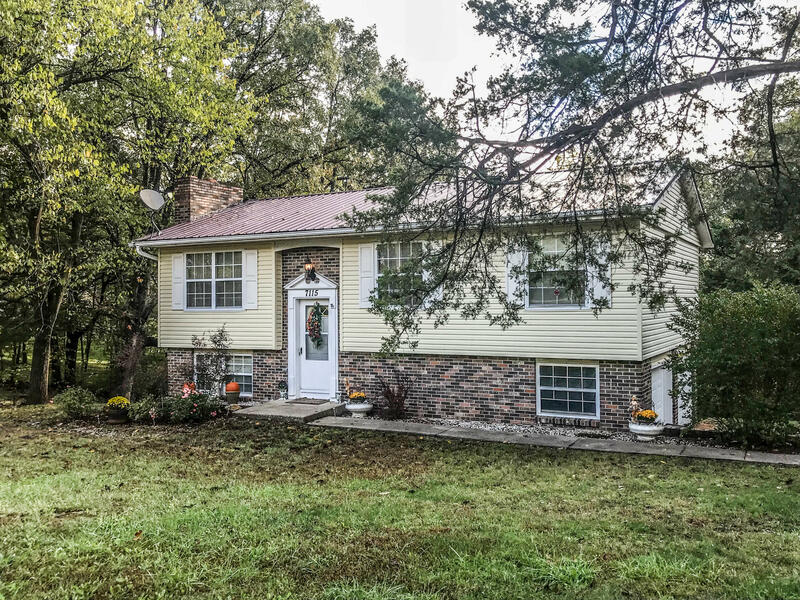 With a Dollar General just down the road and the Bagnell Dam only 30 minutes away, you don't want miss out on this beautiful home.